Featuring Bluetooth Class 1– the iWL 252 deliver enhanced network quality of service. Smooth integration into multi-device solutions is ensured.. 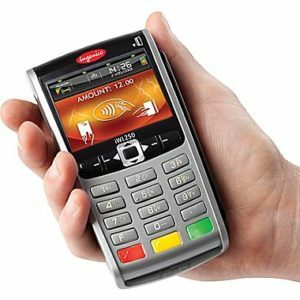 Designed specifically for mobility, the iWL 252 provides extended battery life, in a lightweight, robust, compact-sized design and features a wide backlit keypad for outstanding display readability inside or outdoors. 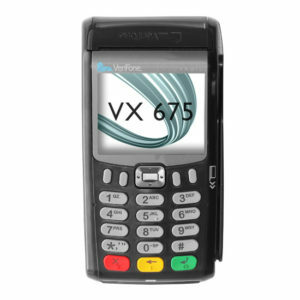 The iWL 252 accepts EMV chip & PIN, magstripe and NFC/contactless, as well as enables new NFC couponing and e-wallets. Anticipating active use in remote environments, Ingenico Group focused on delivering outstanding battery life. In most cases, the iWL 252 is designed to run all day in the most active retail environments.